Leafy greens are the ideal base for any salad, but FLIK likes to think outside the box and this functional food is versatile enough to work with. We’re fans of throwing leafy greens into soups, casseroles, pastas, and yep – even smoothies. 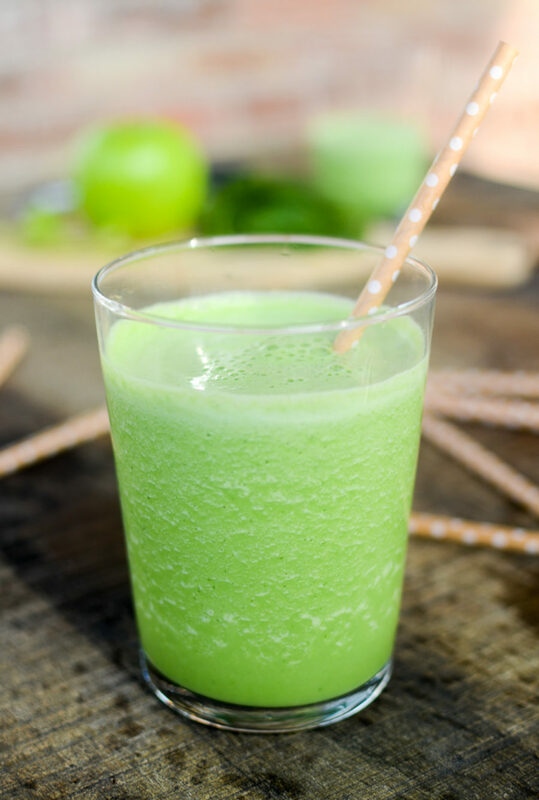 Apple, Cucumber, Spinach Smoothie is loaded with antioxidants, folate, iron, and fiber. Plain Greek yogurt provides a creamy protein boost. 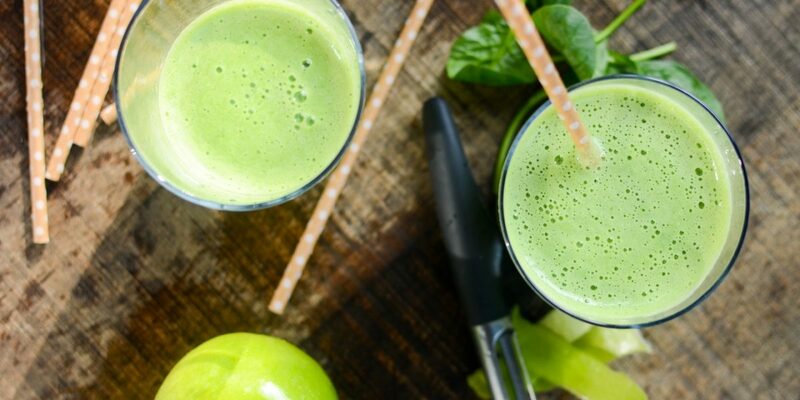 Clocking in at less than 100 calories per glass, Apple, Cucumber, Spinach Smoothie is a nutrient-dense and satisfying morning or afternoon snack. Our simple recipe for Apple, Cucumber, Spinach Smoothie clocks in at less than 100 calories, making it a nutrient-dense and satisfying snack.